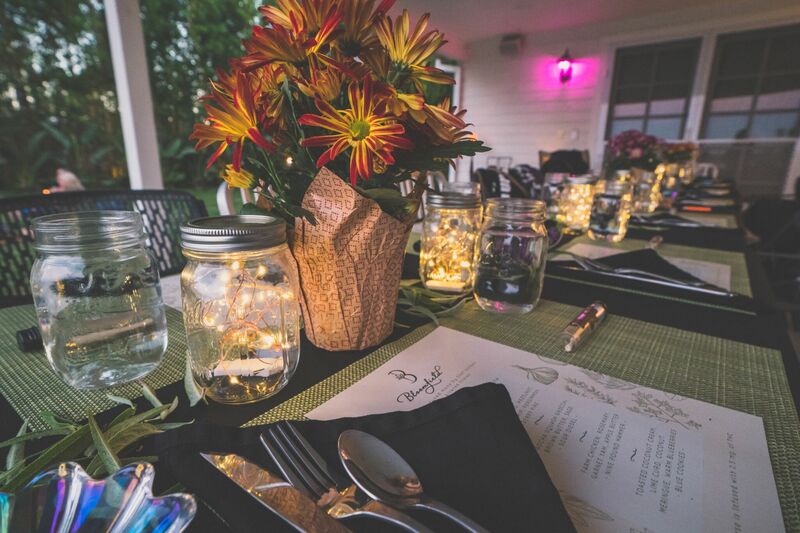 Join our Cannabis Infused Dinner! Our 4-course dinner will be presented with detailed culinary explanation by our talented chef at Plant Base Collective. We are pairing specific cannabis strains of organic sun-grown flower to enhance the flavors of the cuisine. Pre-rolls will be served throughout the evening and 10mg for the entire meal. All dinner guests will leave with a goodie bag. Mondo Meds...and more to come! *Dietary restrictions can be accommodated with advance notice only. We HIGHly suggest to Uber or Lyft. Parking is limited, safe transportation to and from the event is our priority. Please consume responsibly. All sales are final.